If you want peace and quiet, this is the right place for you! This Condominium is accessible through the nearest train stations such as Tampines East MRT (DT33), Upper Changi MRT (DT34), and Simei (EW3). The nearest primary schools are East Spring Primary School, Angsana Primary School, and Chongzheng Primary School. 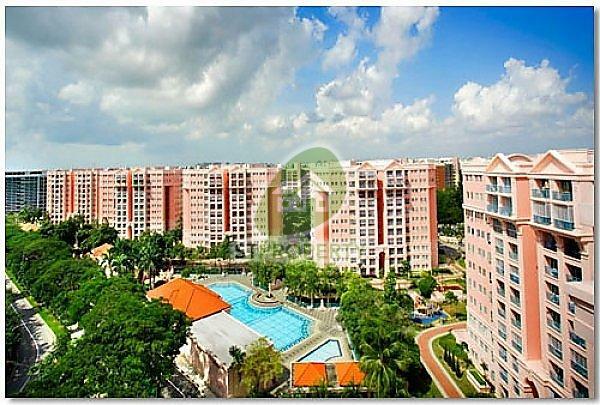 It is close to amenities like Giant(tampines Mart), NTUC FAIRPRICE (EASTPOINT), and NTUC FAIRPRICE (TAMPINES BLK 107). The closest shopping malls are TAMPINES 1, Tampines Mall, and Century Square.